Hidden in Your Own Stem Cells! Only Stem Cell Therapy rejuvenates your skin with these three powerful, clinically tested ingredients: Mitostime, Phyko-AI-PF and Derm SRC. They each work to help reverse the visible signs of aging. Emerging scientific evidence from studies on individual active ingredients show that with regular use, you can look years younger! There is no other anti-aging formula which can give you this precise formulation of clinically tested, age-defying ingredients. Mitostime is a concentrated seaweed extract that helps keep your face looking firmed and toned. supports the production of new skin cells. 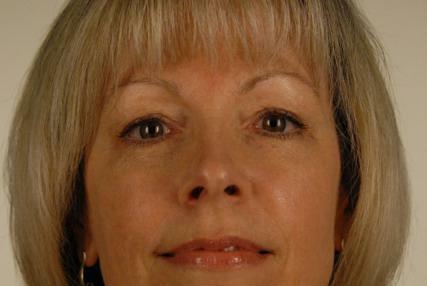 Derm SRC helps reduce the appearance of fine lines and wrinkles. And it supports the production of collagen, elastin and hyaluronic acid for firm, more hydrated and radiant skin. These three ingredients work together to give you the younger looking skin you’ve been hoping for. But you really need to try it for yourself to see what a difference Stem Cell Therapy can make in the appearance of your skin. Mary W. couldn’t be happier! Ginny G. even amazed her daughter! 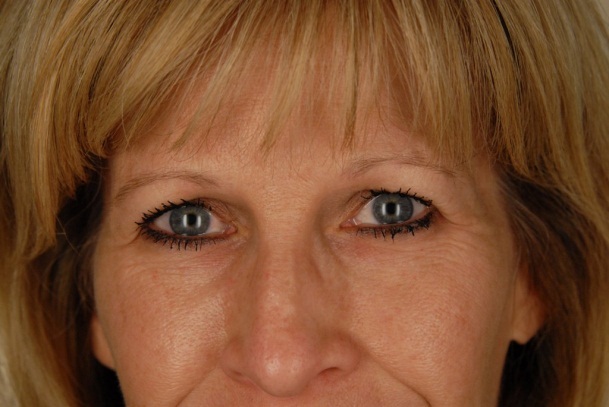 "I've been using Stem Cell Therapy for about six weeks, and I am amazed with the results. My daughter asked me, 'Mom, what have you been doing? You really look younger!' I am hooked on this product. I love it! I am going to be using this for a long time." Paulette P. says "People are noticing…"
"When my aesthetician asked me what product I had been using and I told her Stem Cell Therapy, she was ready to go buy it. When you are middle aged and your brown spots start diminishing, that's awesome. It makes pores look smaller – skin looks more glowing. It's the best stuff I have ever put on my face!" For the first twenty years or so of your life, your skin stem cells worked like mad to stimulate production of new cells as your skin cells naturally grew old and died off. This kept your skin fresh, soft, radiant and young. But then, around the age of 30, your skin’s stem cells began to shut down – not all at once – but gradually. Over time, they weren’t making enough new skin cells to replace the old ones. Lines and wrinkles began to form. Your skin became duller, thinned and less elastic. You began to look older. Now you can help erase the appearance of wrinkles thanks to the scientific breakthrough ingredients in Stem Cell Therapy. 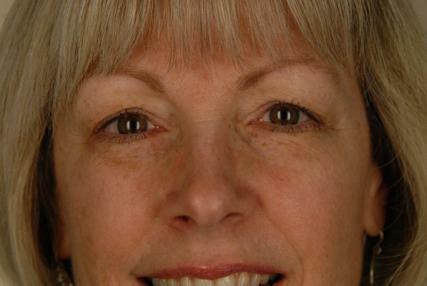 They work to make you look years younger than your age – and you can try it without a doctor visit or prescription. Try it today! 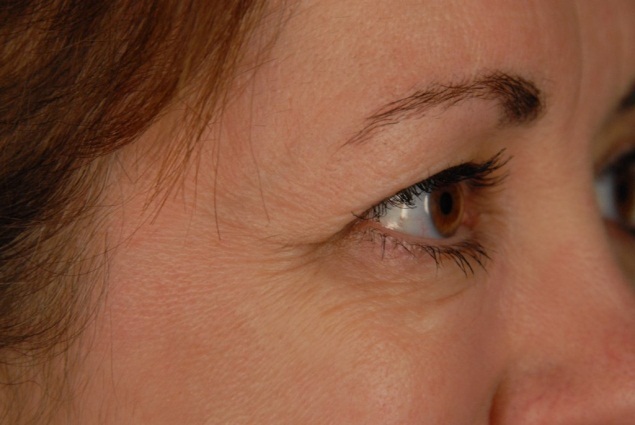 Watch as your own Stem Cells help wrinkles seem to disappear!